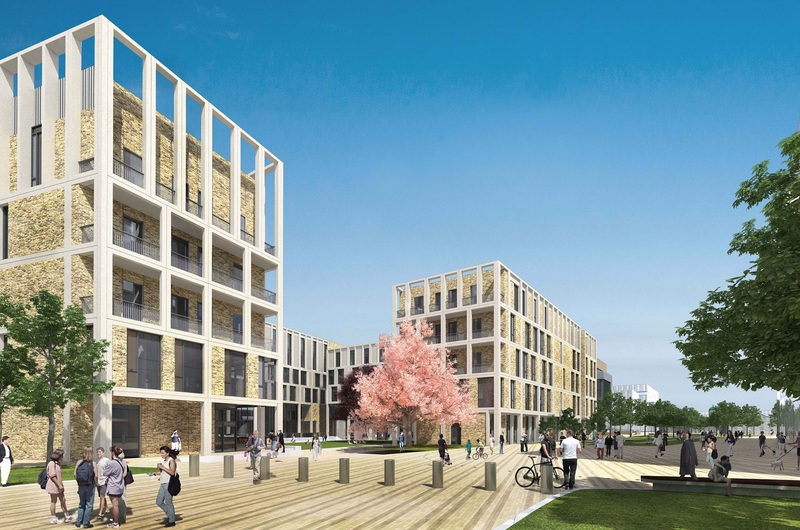 Winthrop have been awarded the Mechanical Services contract for the Central & East Quads for the DIT Grangegorman campus. This will accommodate academic activities and facilities required for a total of ten schools from the College of Sciences & Health, College of Engineering & Built Environment and the College of Arts & Tourism. 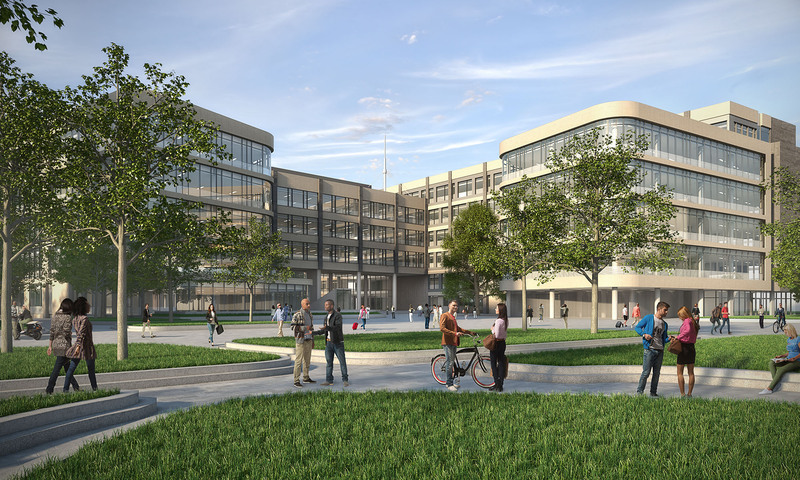 These schools and their associated academic, teaching and specialist facilities will be grouped within the Central Quad to maximise the benefits and efficiencies to DIT from locating together related disciplines and functions. The gross internal floor area for the Central Quad is anticipated to be approximately 33,000m2.